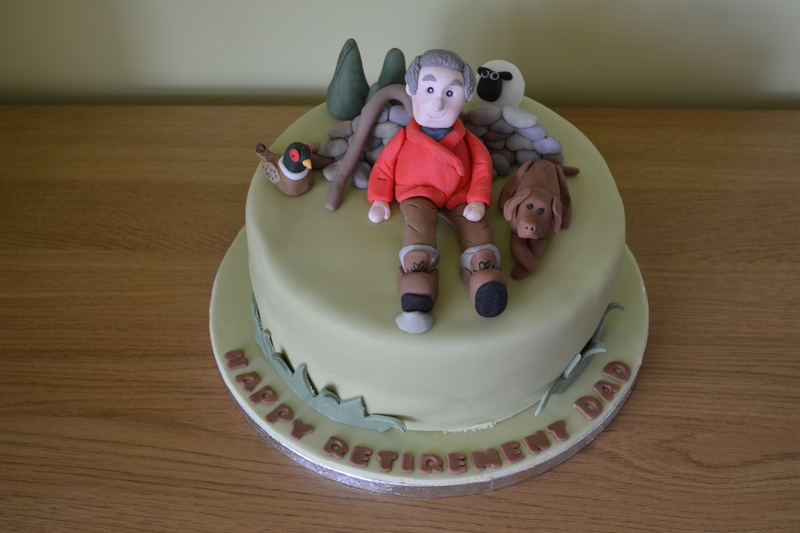 Celebration cakes can be made for all occasions: birthdays, anniversaries, valentines, retirement….. or simply as a treat for someone special. 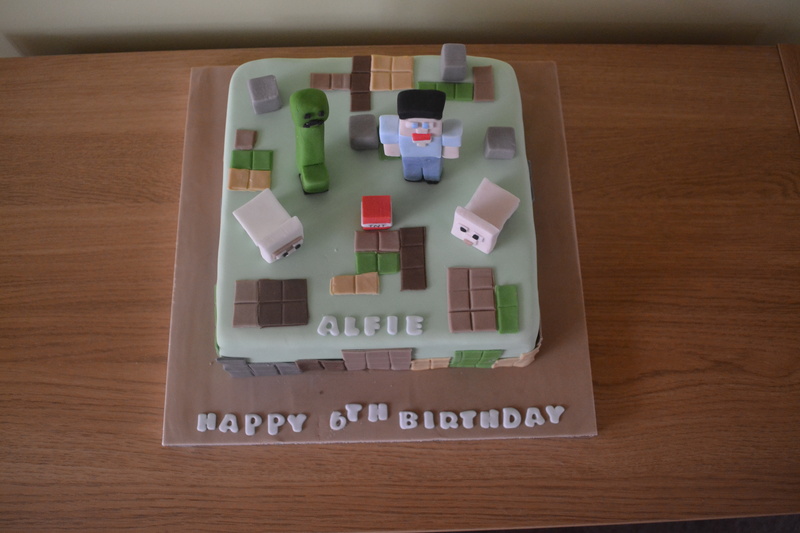 These can be anything from a simple single tier themed cake through to something shaped i.e. 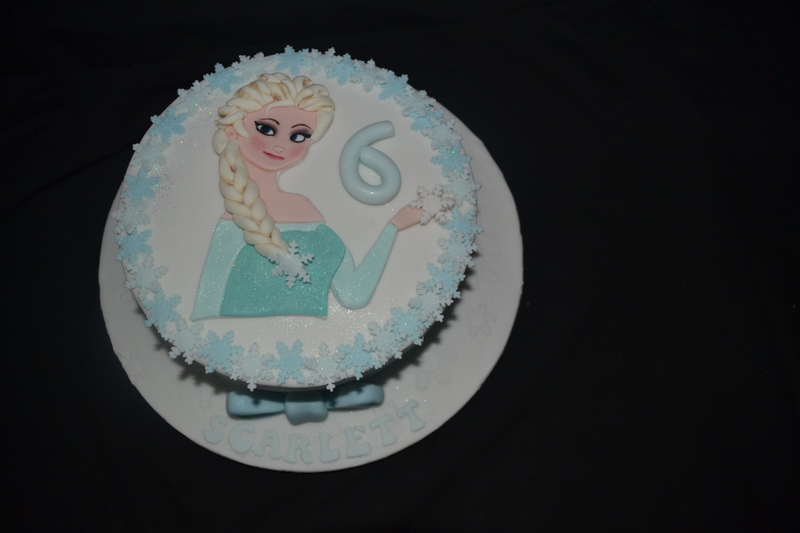 car or a large elaborate tiered cake. 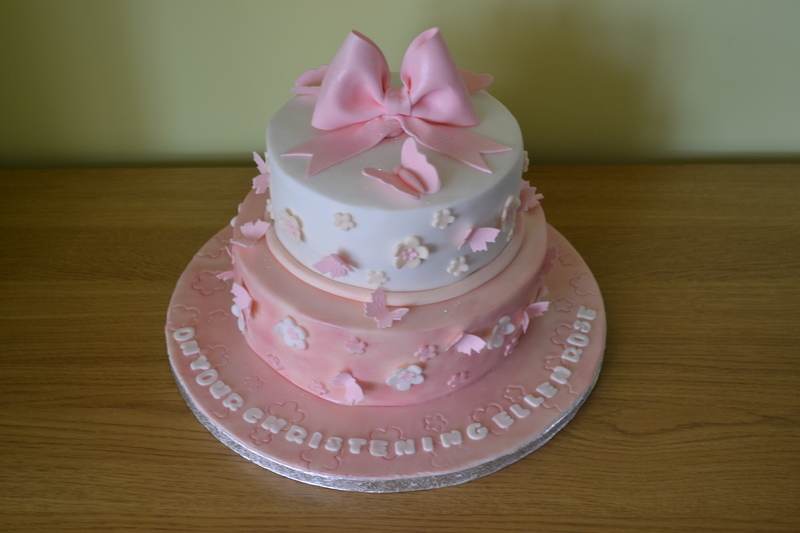 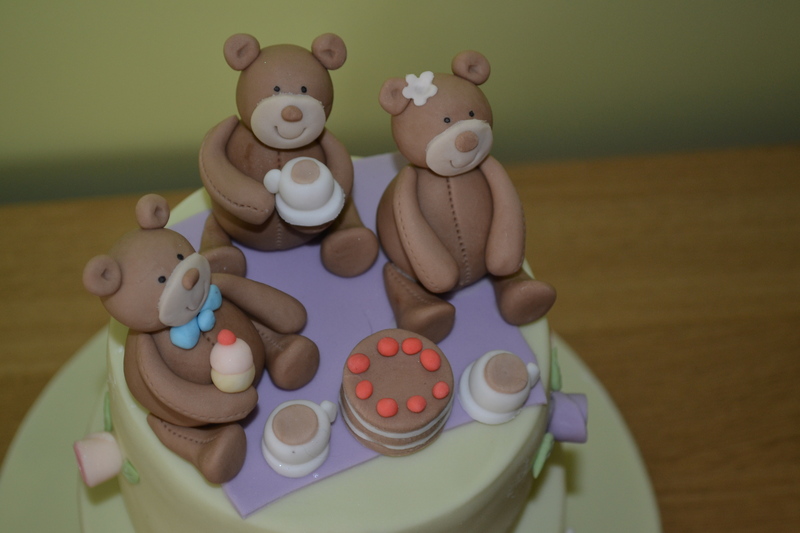 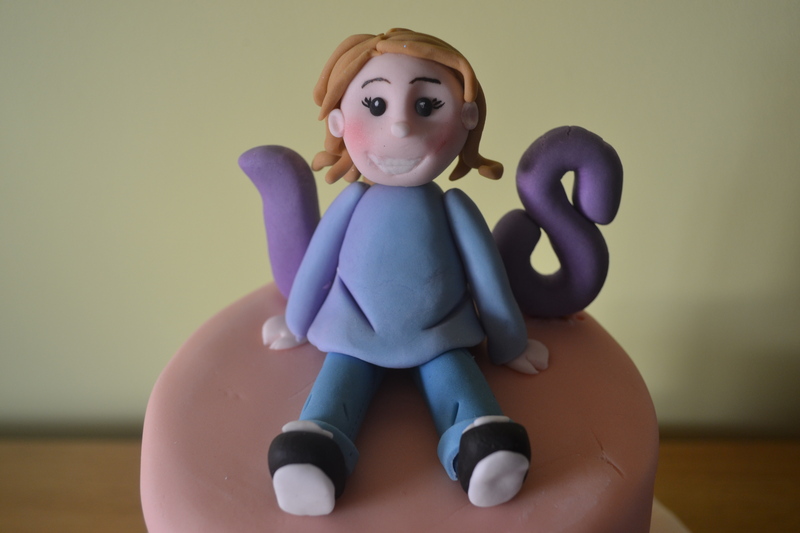 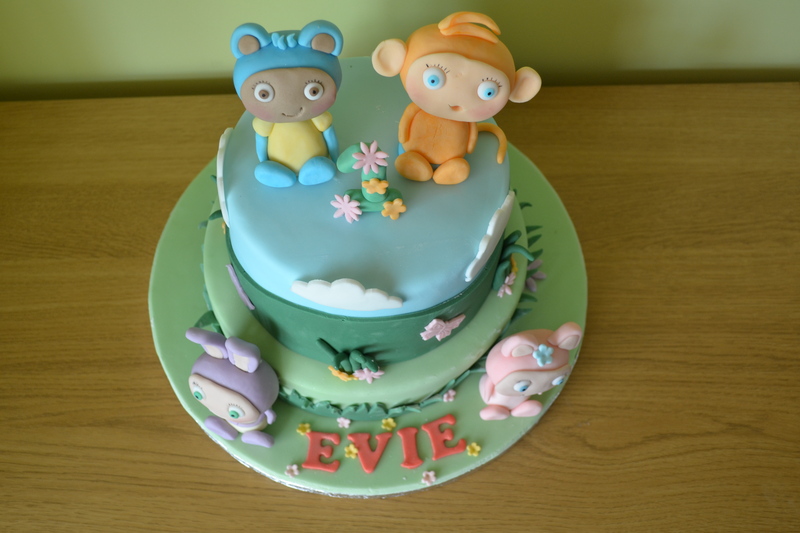 My cakes are all freshly baked and lovingly created by hand to your requirements. 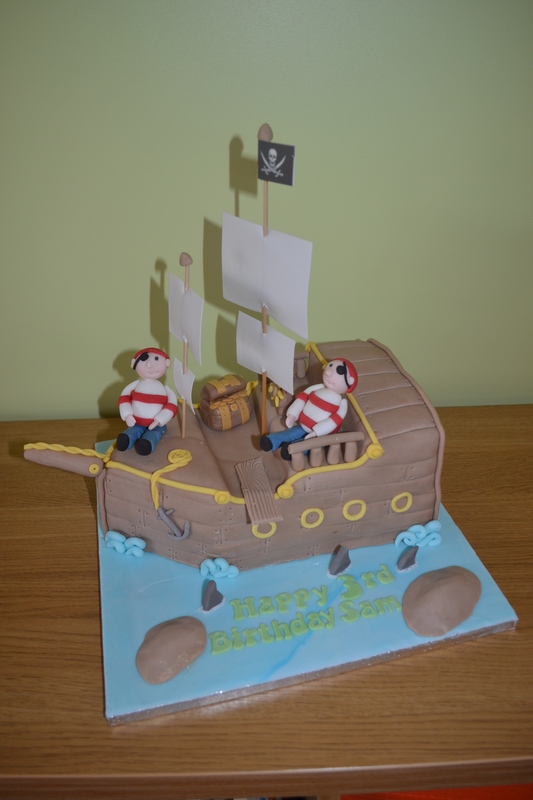 Chocolate, Vanilla and Lemon are the most popular, but just ask about other flavours and colours..im sure I can create what you want. 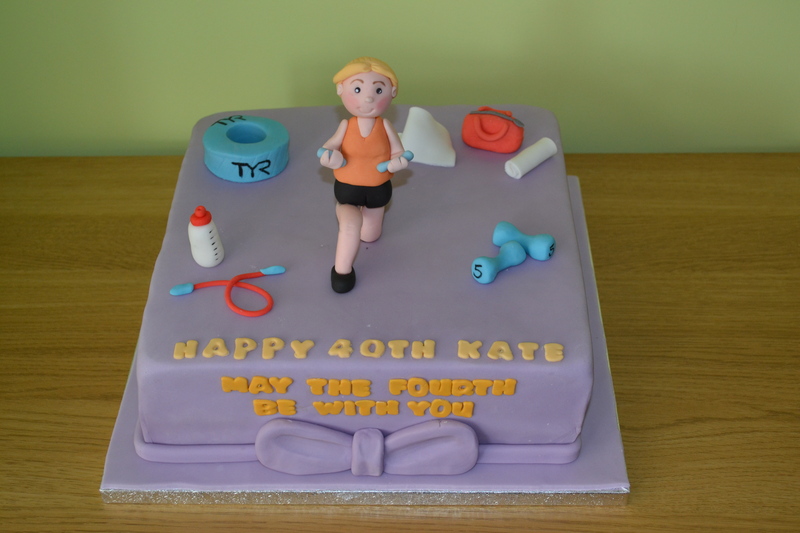 For more of my Celebration cake images please see the gallery on my Facebook page.